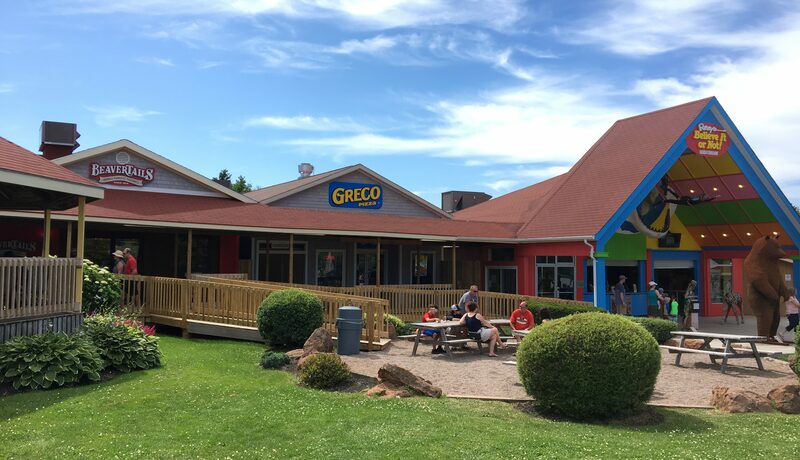 Greco Pizza & Donair is located at Mariner’s Cove Boardwalk in Cavendish, PEI. 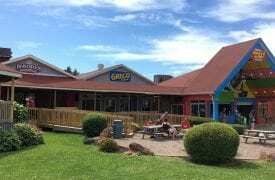 Takeout and delivery available in the Cavendish area, including Stanley Bridge and Rustico. The location also offers some indoor and outdoor seating. 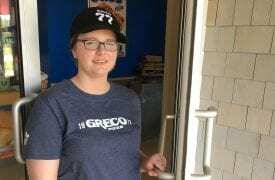 In 1977 the first Greco Pizza Restaurant opened in Moncton, New Brunswick featuring a delicious line of pizzas and a new product called the “donair”. The donair is spiced beef garnished with onions, tomatoes and sweet sauce served on pita bread. Customers loved this new exciting taste and today are one of Atlantic Canada’s treasures. 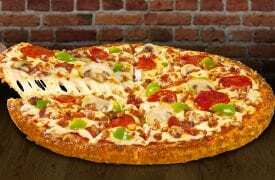 In 1981, Grinner’s Food Systems Limited in Truro Nova Scotia acquired Greco Pizza. 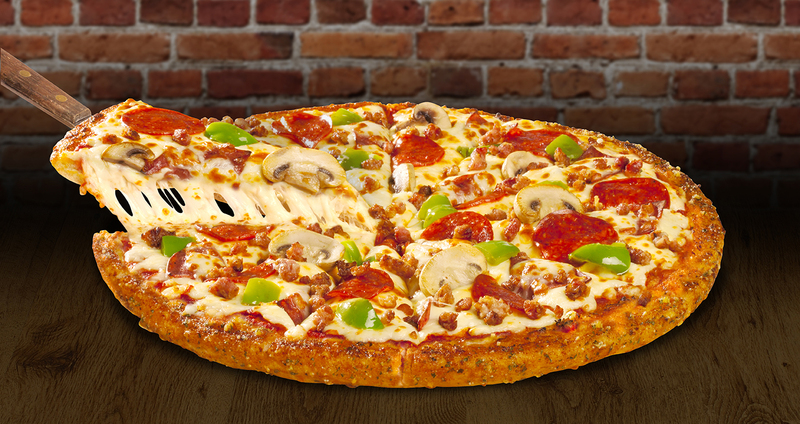 Since then, the Greco Pizza concept has been refined into one of the strongest concepts in the industry. 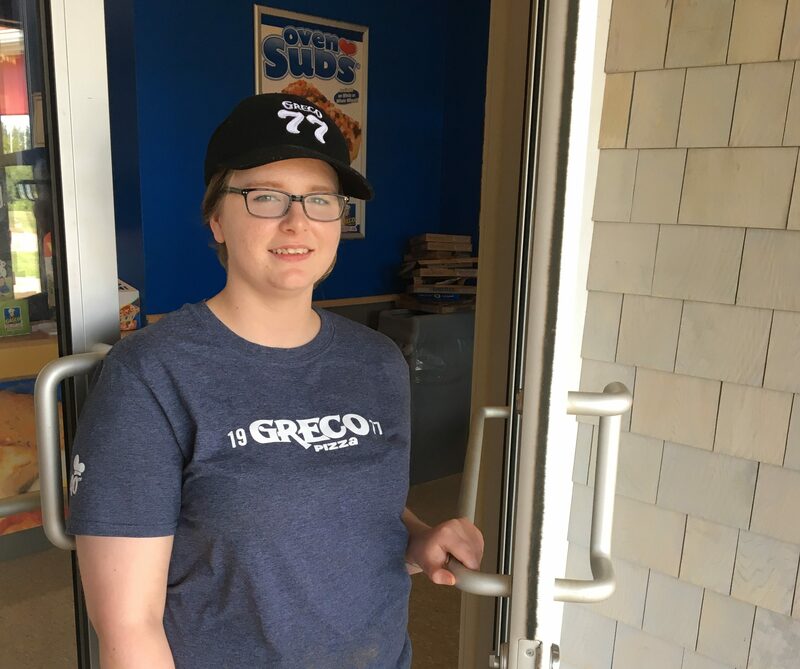 Today Greco Pizza is the number one pizza delivery chain in Atlantic Canada expanding into Ontario and Quebec.